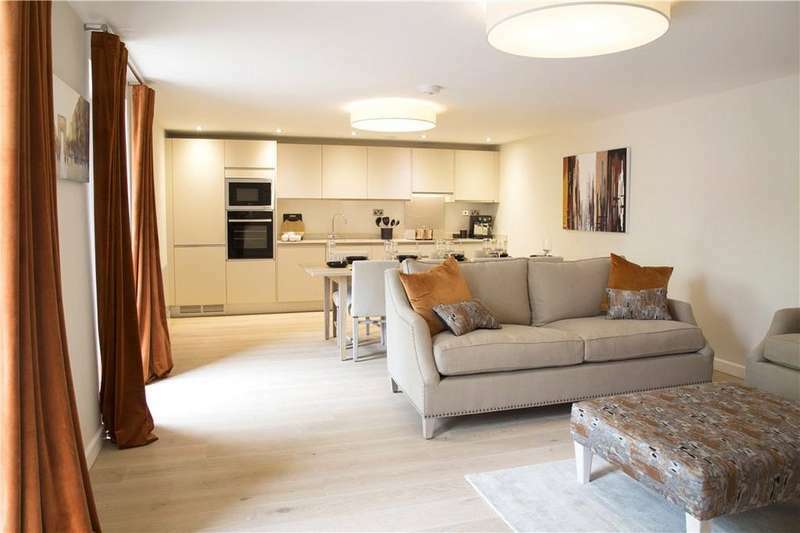 This unique penthouse apartment is situated on the 5th floor with vaulted ceilings and dual aspect terraces offering far reaching views. 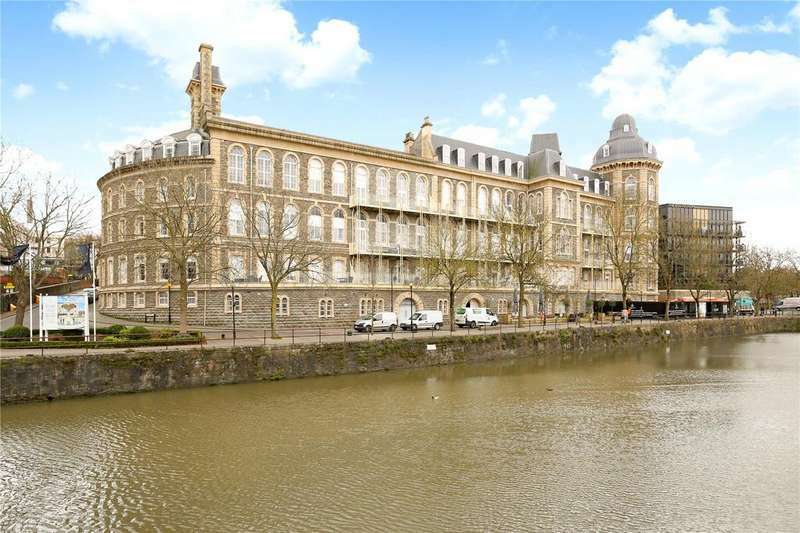 Stunning penthouse apartment situated off queens square in a popular development with stunning views of the harbour side and private garage. 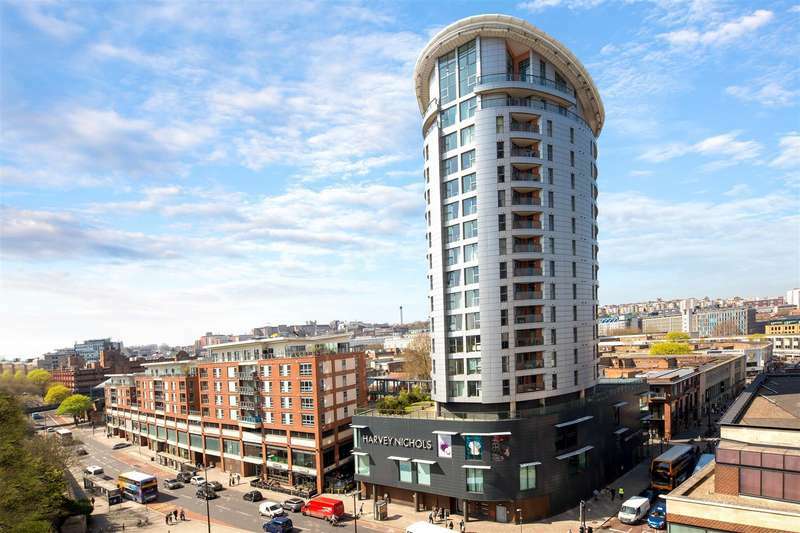 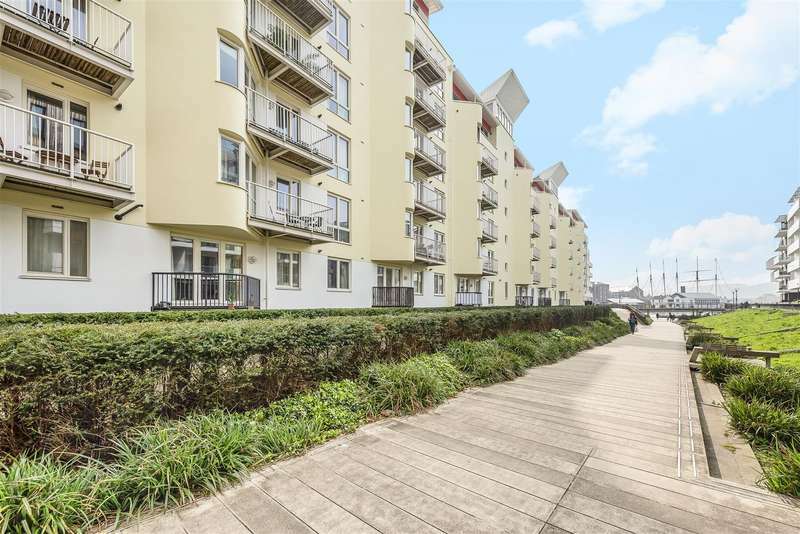 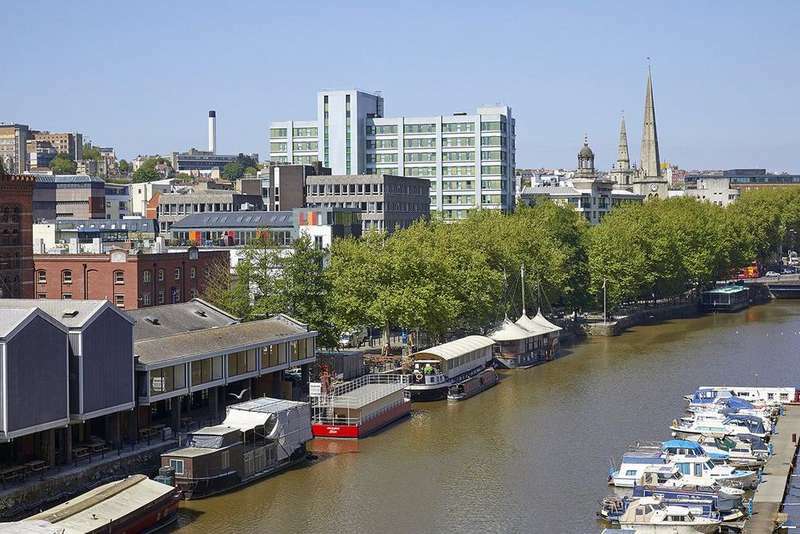 This 3 bedroom penthouse apartment offers delightful accommodation in what is arguably the best development to come to the market on the harbourside. 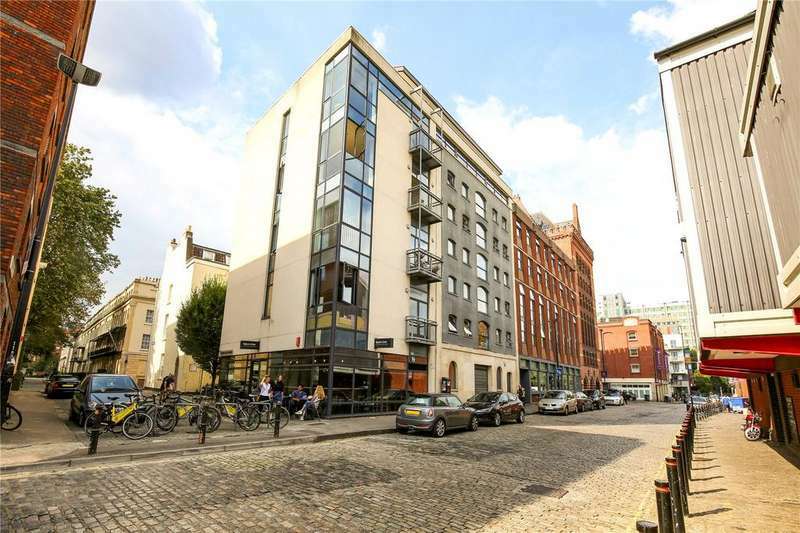 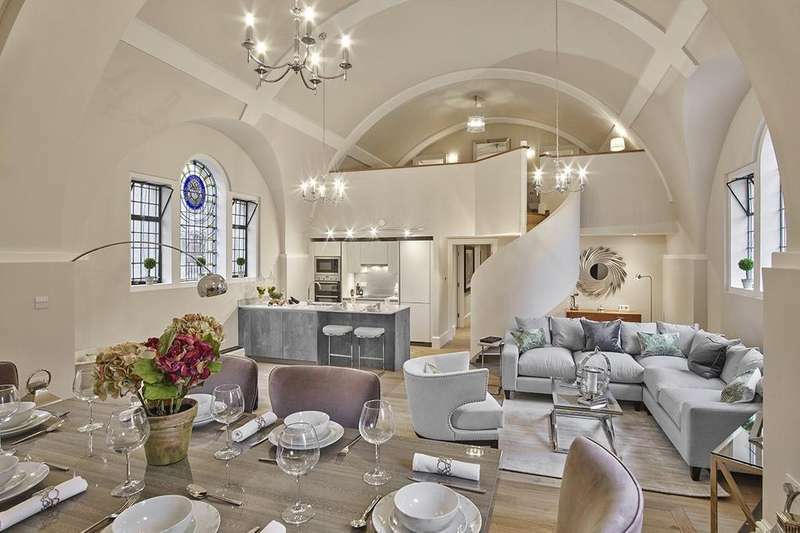 This spacious 1477 sq ft two bedroom mezzanine apartment features a double height, open plan living/kitchen/dining area which boasts the original stained glass chapel window. 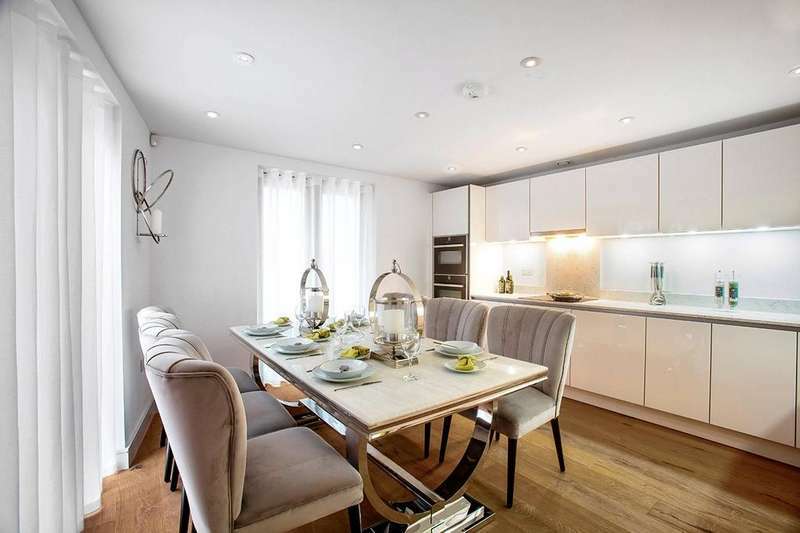 A superb 2 bedroom apartment with its own private entrance off the communal garden and garden terrace. 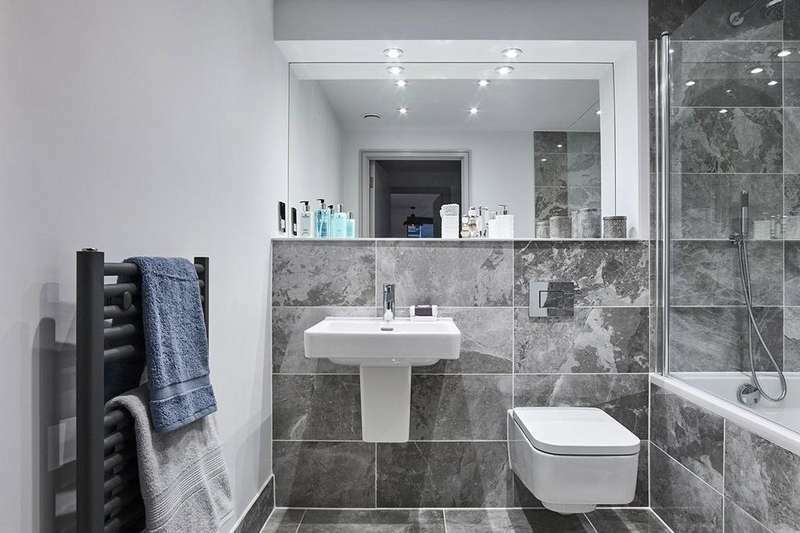 positioned within the historic oculus house with allocated parking available. 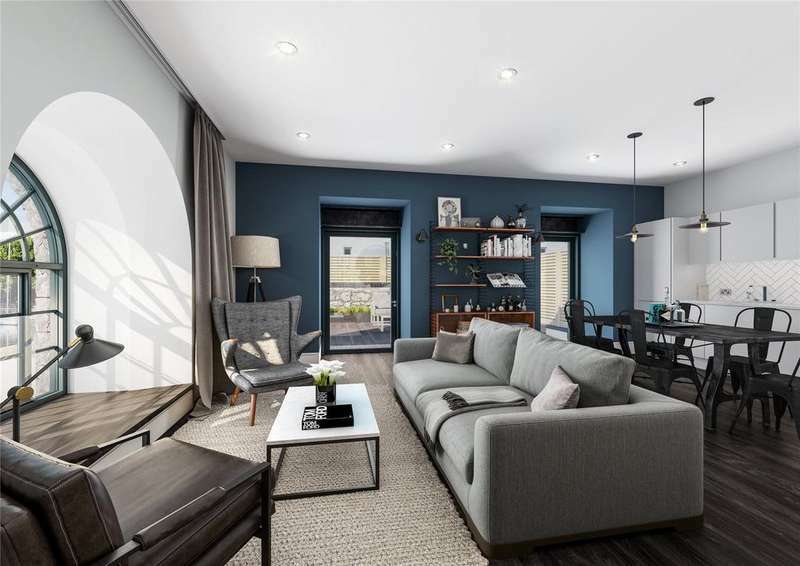 This striking two bedroom apartment is located on the ground floor of oculus house, the former purifier building; a stunning building with enormous presence. 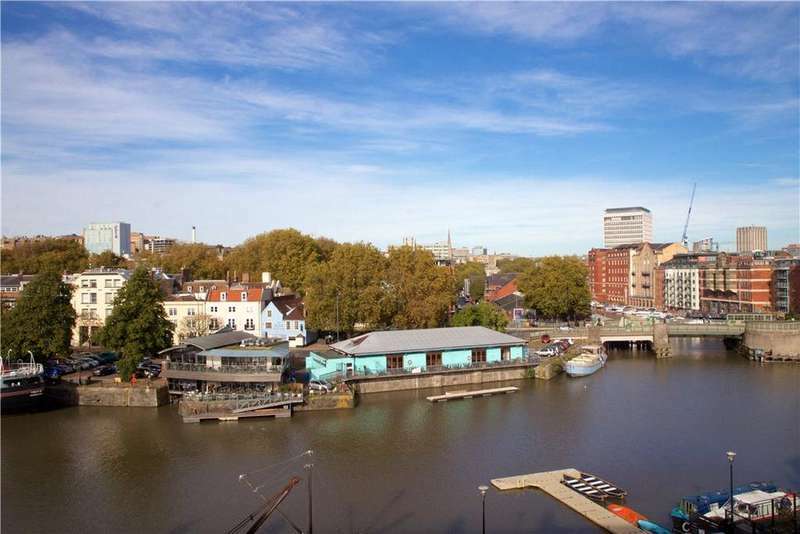 A stunning waterfront duplex apartment with private balcony and secure garage parking in this exclusive popular waterside development. 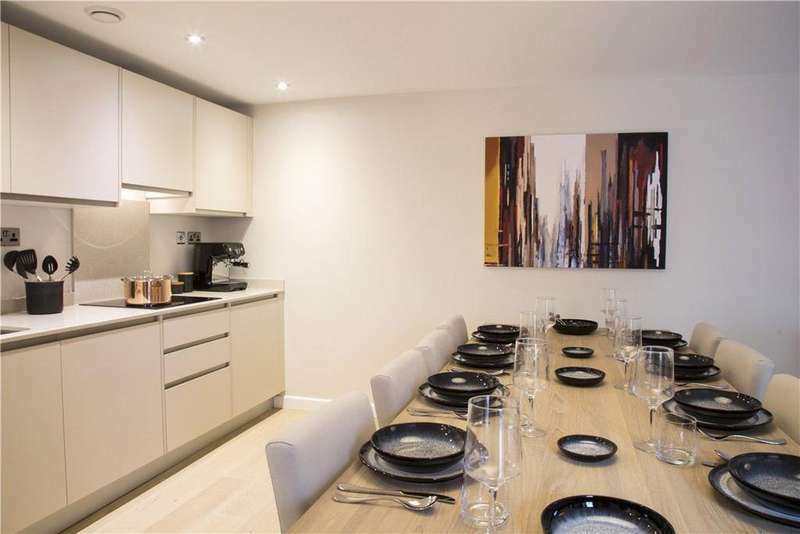 A unique, light filled, three bedroom house featuring a large private terrace. 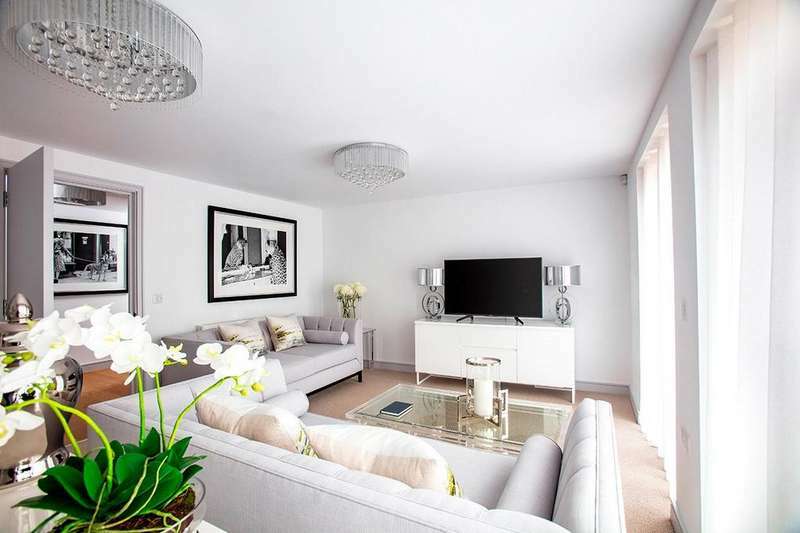 An elegant three bedroom home situated within gingell house which forms part of the new yard. 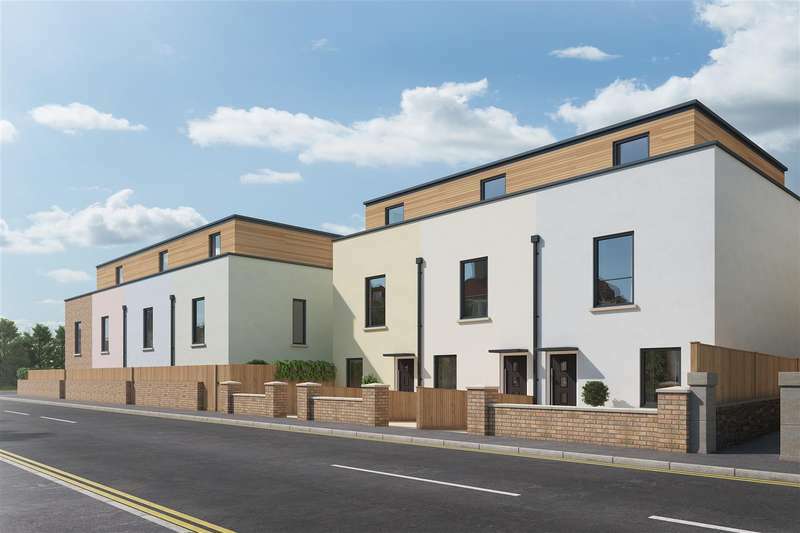 A contemporary three bedroom house within gingell house which forms part of the new yard.